Time to dance everybody! 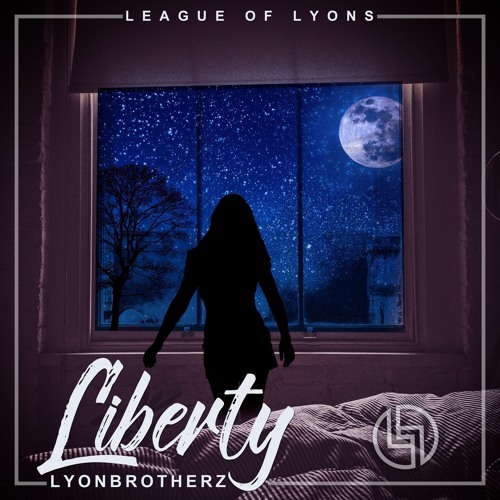 German DJ and Producers Lyonbrotherz are back with a killer dance track titled Liberty, out now on League of Lyons. I am loving this slow tempo EDM anthem with powerful female vocals and inspirational lyrics. Really enjoying how the track starts with groovy guitar licks wrapped around warming synth lines that give the song a dreamy atmosphere before getting into the main part of the track where a choppy melody line kicks in, leading up to a grand EDM style drop that shows off the intricate layers of music in the track. Those rich, powerful vocals are quite distinctive and soar throughout the song. "Join me in my bedroom" is stuck to my head and is a perfect way to start a bedroom senssion, hehe. Stream this awesome track below!